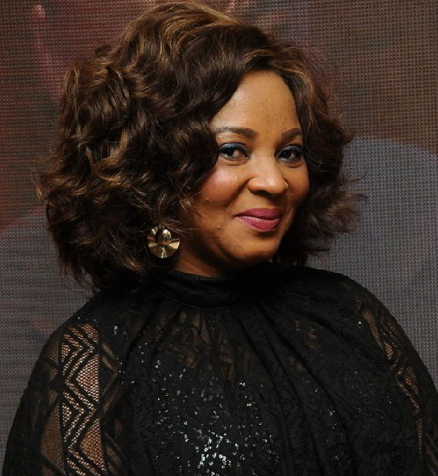 Due to confusion surrounding the way she died and change of mind from family members back home, the autopsy of Yoruba actress Moji Olaiya has been delayed. An insider NG called in Toronto earlier today informed us that Moji Olaiya body is actually in the process of going through an autopsy test as the forensic lab her body was taken to few days ago rejected her body due to lack of close family members to sign some important forms for her. As we speak, her sibling, Mr Femi Olaiya just arrived Toronto from his base in London to sign the autopsy documents and oversee the arrangement to airlift her body to Nigeria. Meetings are being held by burial representatives in Lagos and Toronto to see the best way to give the actress a befitting burial. Also her father, Victor Olaiya has finally come to term with her death. 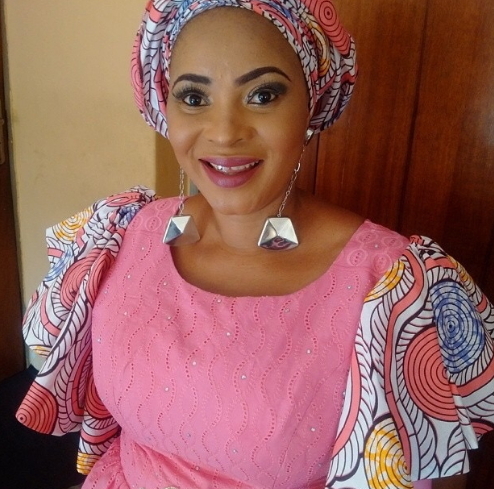 Though he is not currently based in the Magodo home of the actress, he has given his son and daughter, Bayode and Yejide Olaiya a permission to go ahead and be his representatives at burial meetings and keep him updated. 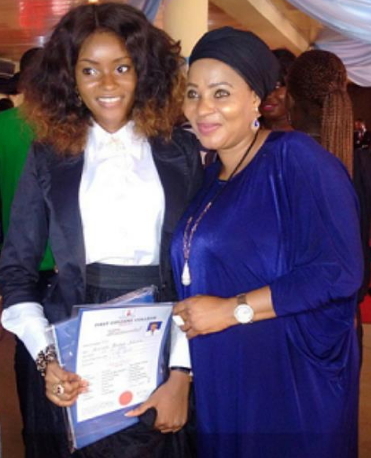 Moji Olaiya’s first daughter, Adunola, a 3rd law year student at Babcock University has been taken away by the actress’s friends to relieve her aged mother simply called Alhaja of stress. As it is now, the outcome of the autopsy will determine how they will move forward. Autopsy is meant to rule out fowl play and determine the exact cause of death before a person is buried. 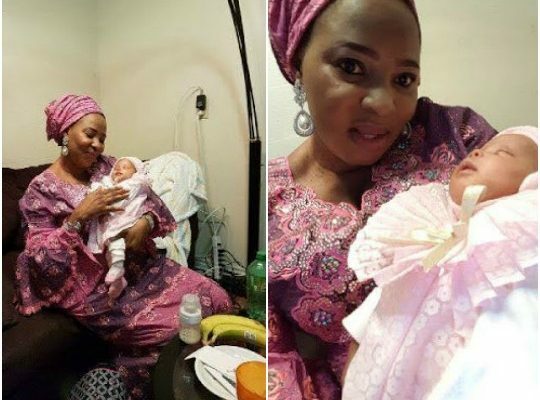 Meanwhile, late Moji Olaiya’s family are very worried about the health condition of her 8-week old baby girl who is currently in custody of friends in Toronto. Stay tuned with NaijaGists.com for more updates. Hmmm, each time I see her pix i feel sad. Rip beautiful soul.